Romania’s National Investment Company on November 1 signed the contract for the construction of the new Giulesti Valentin Stanescu Stadium. 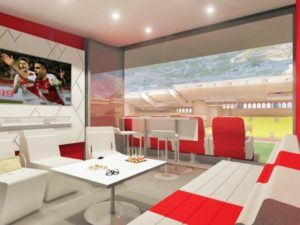 An consortium of three local companies comprising Constructii Erbasu, Concelex and Terra Gaz Construct will build the new stadium. The value of the contract is RON 98.3 million (about $23 million), without VAT, local Digi24 reported. The new venue is estimated to meet the criteria of UEFA Category 4 and will seat 14,000 people including 250 seats for the disabled fans and their companions. It will host the games up to the Campion’s League semi-finals. 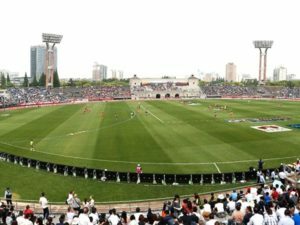 This is one of the four stadiums that should be used for training by the teams that will come to Bucharest to play at the Euro 2020. Romania’s capital will host four of the tournament’s matches on the National Arena. The main concern with the construction of the stadium is the time, which was supposed to begin early this year, but won’t be able to break ground before 2019. There is design work still pending before the actual work begins. 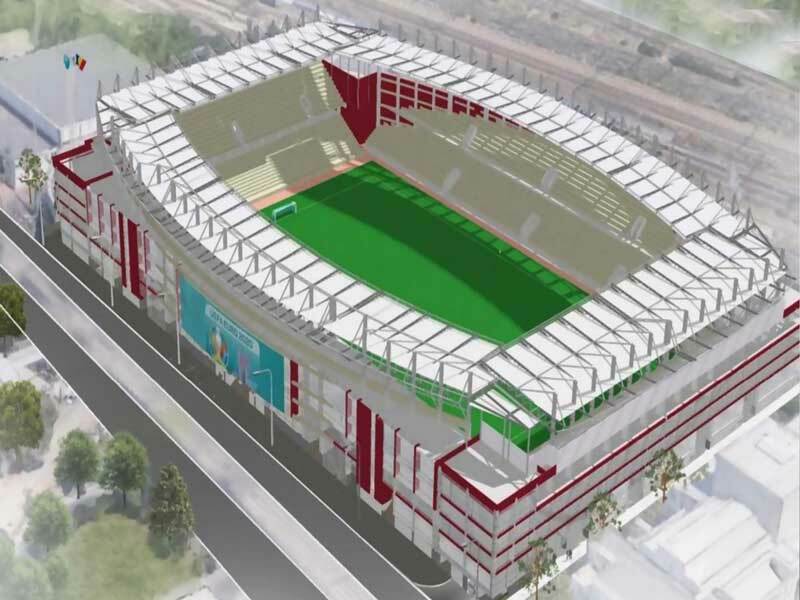 The demolition of the old stadium will be another major obstacle as the old structure is made of reinforced concrete which will be tough to break, unlike the Steaua stadium. 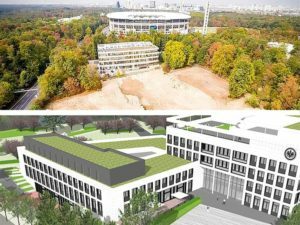 Even though it has been promised to be ready before Euro 2020, it will make things difficult to be completely ready for Euro 2020 with maybe parts of it ready for the opening of the event.